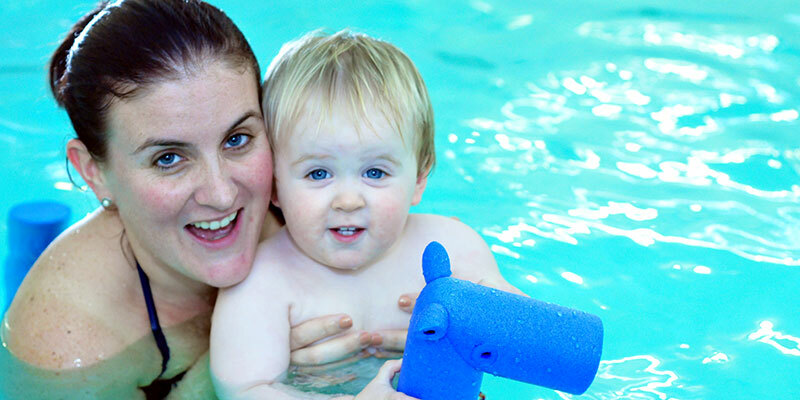 Adults looking to learn to swim are welcome at Individuality Swimming and Fitness. 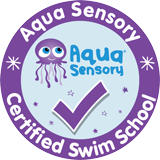 With special one to one and two to one swimming lessons, tailored to suit your goals, you’ll soon learn or improve this important life skill. 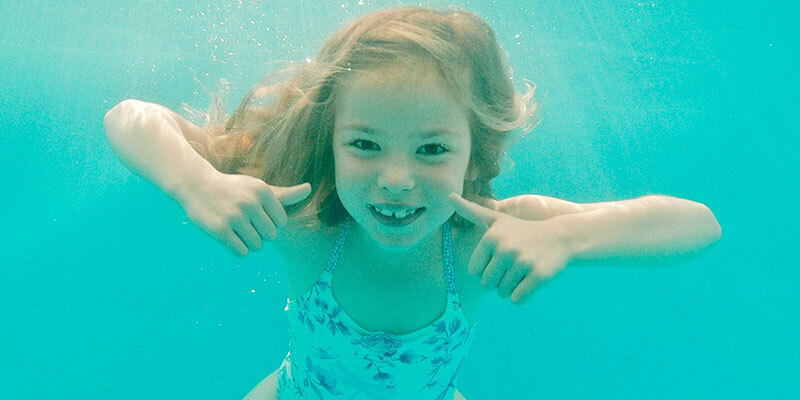 For beginners who want to learn to swim and feel comfortable in the water our private swimming lessons are ideal. 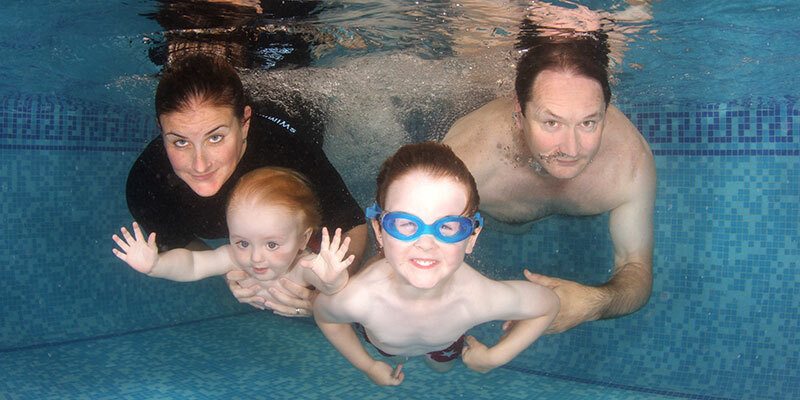 For adults wanting to improve their swimming and learn more about stroke technique, our qualified and experienced instructors can help you achieve your goal. 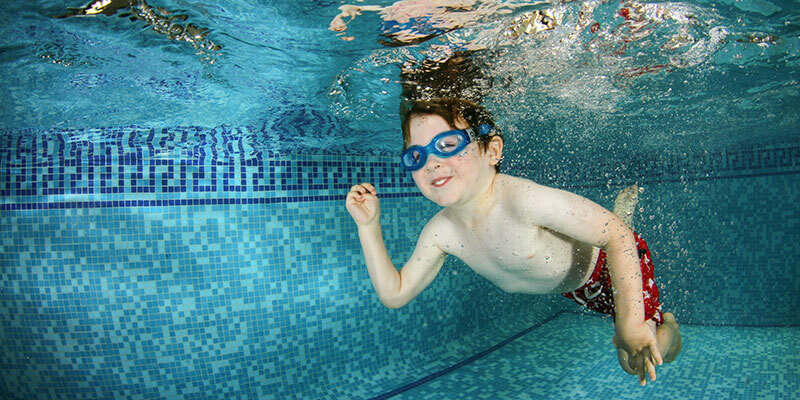 The cost of private swimming lessons is £25.00 per half-hour for a one to one session and a two to one session is £28 per half hour session, payable monthly. 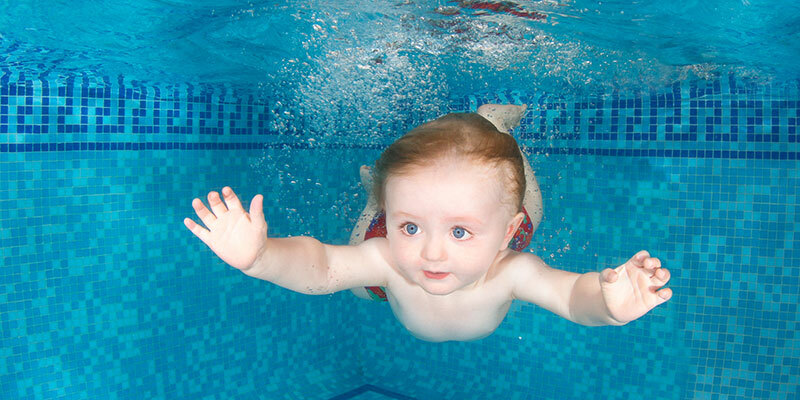 We use swimming pools at several venues around Bournemouth, Poole and Wimborne. For adults wanting a more social experience when learning we run a mixed ability adult group session in Branksome. Our adult group lessons are £10.70 per half-hour session and are invoiced monthly. 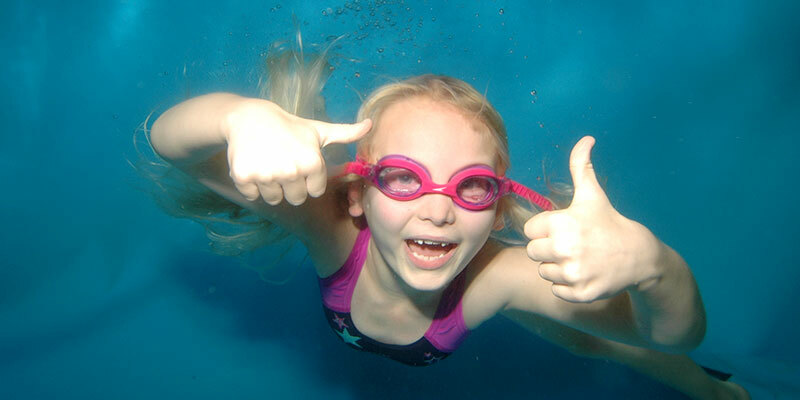 Swimming Lessons can be for adults who want to get fit, perfect their swimming technique and learn new strokes. 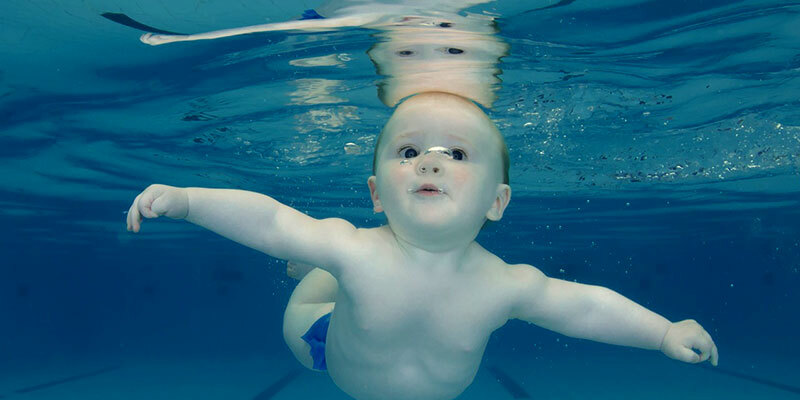 Swimming works almost every muscle in your body, so it is a great way to exercise, help you lose weight and tone up.